Flaunt that smokey cat eye at Karva Chauth this time and here’s how to do it! Back in the day, when the cat eye was the most wanted eyeliner look for Bollywood divas, our B-Town girls from Mumtaz to Saira Banu and even Sharmila didn’t stoop low to not have them done. In this day and age, the smokey cat eyed look is a twist from the vintage with a modern touch, most wanted too. The smokey cat eye is the most wanted look it seems amongst PYTs and homemakers this time, and this is why we are going to show you five easy steps on how to achieve the same. Get ready with your makeup set, your eyeliner, your applicator brushes and the choice of colors you want to doll up the eyelids with. 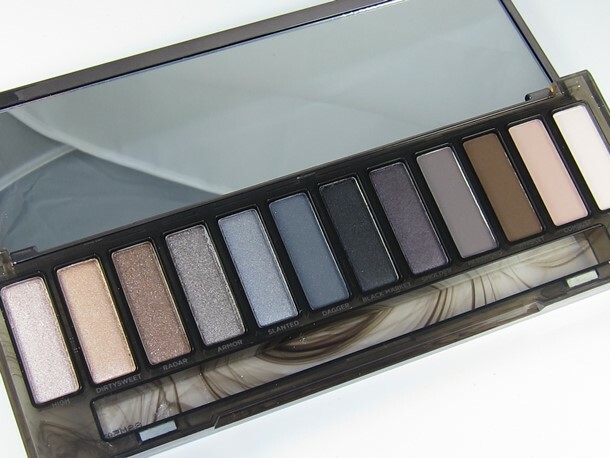 Read on and check out this mini tutorial that helps you attain the smokey eye look! 1. Begin with an eyewash: An eyewash happens when you smear the eyelids with a neutral matte tone pigment from the eye shadow palette, closest to your skin tone. Choose a very neutral and light brown to do the same. 2. 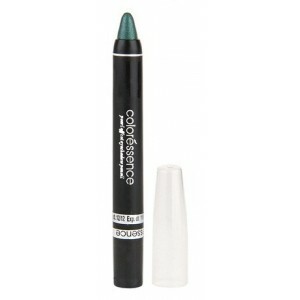 The cat eyeliner: With the help of a soft eye pencil, darker the better, draw a line from the inner corner of the eye to the outer corner of the eye, above the rim of the eyelid. And then repeat the same with the rim area, and culminate the two lines in a small triangle outside the eyes to form a cat flick. 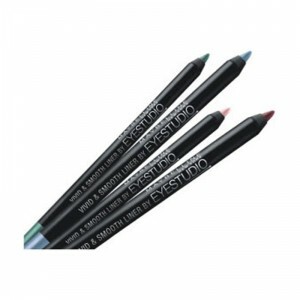 Smear the pencil eyeliner in the middle to fill in between the lines, which now forms the cat eyes. 3. 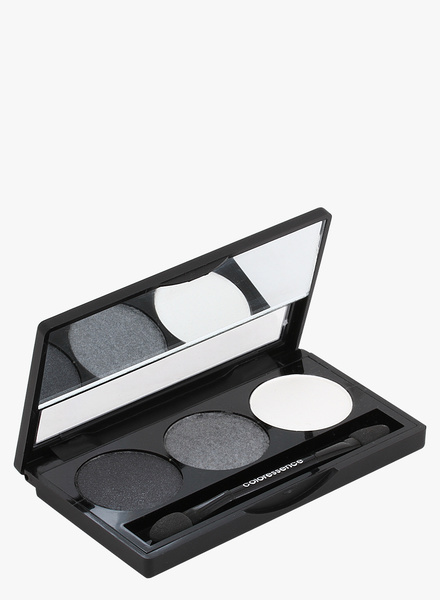 Dark shadow: Take an applicator brush and smear it with dark eye shadow. 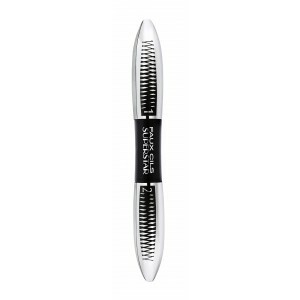 Now gently place the brush on the outer corners of the lines of the cat eyes on the lids and dab away till you reach the outer corner of the eyes. Keep the basic cat eye liner in shape while doing so, and follow the lines at all costs. 4. Form a soft V: From the mid section of the crease to the outer corner of the eyes and all the way to the end of the cat flick, with the help of the dark shadow draw a soft V. With an applicator brush, blend the dark shadow into the zone created and let is set. 5. Doll up with mascara: Two to three layers of the mascara needs to be added to each lash line, and if need be, applying false eyelashes after the mascara is applied should be done. To make the eyes pop out, you may use a hint of white shimmer powder at the inner corner of the eyes for the vintage cat eye smokey eye look to come through. If you have your own ideas which are easy and quick to use to create the smokey eye shadow with a catty touch, we appreciate you writing in and sharing the same with us. The catty smokey eye idea has been a favorite for long, and would never go out of style. Do practice the idea we gave and let us know your thoughts on the same.